First spotted by Redditor /u/H3x0n on the /r/AndroidWear subreddit, the latest Google Play Services beta update is showing a new logo and name when attempting to set up an Android Wear smartwatch. 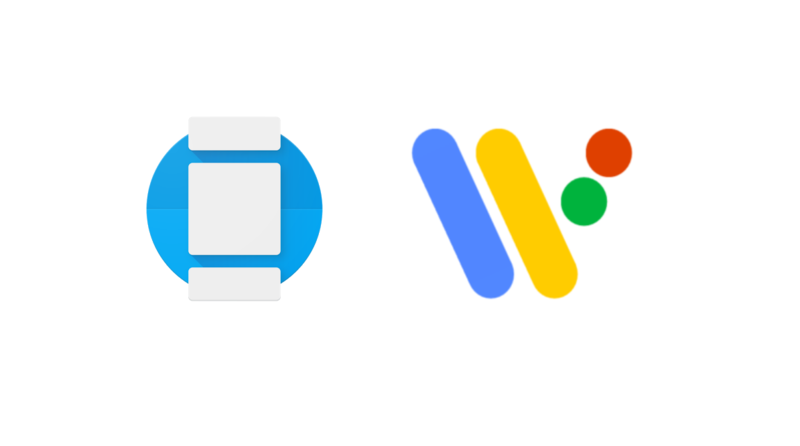 The name is called ‘Wear OS’ and hints at a re-branding of Google’s smartwatch OS. We decompiled the Google Play Services beta APK, and indeed found several references to Wear OS throughout the strings. Although the latest Android Wear app has yet to show signs of this re-branding, it is likely that a future update—perhaps even the next one—will feature the new name and logo. This wouldn’t be the first time that Google has re-branded one of their services. Indeed, Google Pay was formerly known as Android Pay until very recently. Besides the Wear OS re-brand, we don’t know what else Google has in store for their smartwatch OS. It’s possible that the company will announce other major initiatives alongside the re-branding in an effort to revitalize interest in these devices. Personally, I’m holding out for either the Huawei Watch 3 or Moto 360 v3 before I buy back into the ecosystem—though the recent OpenWatch initiative by BLOCKS may entice me to stick with my existing device.